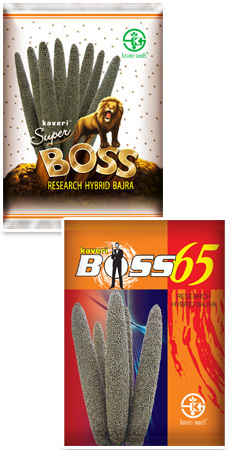 Bajra is a hardy crop, suitable under semi-arid and arid zones and sustain well under stressful situations. It is used for dual purpose, grain & fodder. It is generally grown in Kharif and summer situations due to its wide adaptability. The major pearl millet growing states are Rajasthan, Maharashtra, Gujarat, Uttar Pradesh and Haryana.